March 30, 2017, 12:30 p.m.
Shivendra Gaur’s Rocket Post Live has already gained 8,000 paying subscribers for rolling news alerts and a daily video bulletin. By Saurabh Sharma March 30, 2017, 12:30 p.m.
That’s the platform one local reporter is using to build a subscriber-driven news service that’s attracted thousands of paying customers. Shivendra Gaur’s WhatsApp-based news broadcast service, Rocket Post Live, launched April of last year and has already garnered 11,400 subscribers so far. About 8,000 of those subscribers pay 100 rupees (about $1.50 U.S.) a year; the rest are students who get the news service free of charge. Rocket Post Live sends updates on news developments to subscribers throughout the day, and also delivers one comprehensive video news bulletin in Hindi, usually between three to five minutes long, every night around 8 p.m. Rocket Post Live reports mostly local news — crime, politics and, at times, social issues — for a district of more than 2 million, many of them dependent on agriculture. 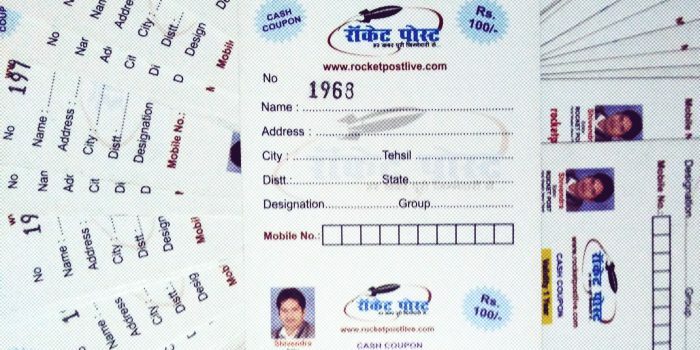 Rocket Post Live counts doctors, engineers, local politicians, police, and officials from the district’s information department among its subscribers, Gaur says. Bulk messaging as large scale is not something WhatsApp is optimized for; For Rocket Post Live, Gaur uses its broadcast list feature to send news bulletins to each of the subscribers separately, to avoid issues around group messaging in WhatsApp: “There’s a problem with WhatsApp group messaging — a lot of useless fluff is also sent. People don’t like that.” Each new subscriber receives a code to then activate the news bulletins and alerts by requesting to be added to the Rocket Post Live network. Gaur works with five other reporters to produce the news alerts and bulletins, and has hired two part-time staffers to canvas for new subscribers, offering them a 30 percent commission. He pays his reporting staff anything between 3,000 rupees to 5,000 rupees per month, and ends up with around 20,000 rupees at the end of each month. Gaur also runs a weekly print newspaper — but in a reversal of the standard American or European paradigm, he’s found the print edition difficult to sustain financially on its own, so he uses some of the digital revenues from Rocket Post Live to subsidize it. In Uttar Pradesh, India’s most populous state, cost-conscious, news-hungry rural consumers are finding more and more ways to access affordable digital content. Ahead of the Legislative Assembly elections in the state in February, news organizations such as UPTV, Uttarpradesh.org, Newstrack.com, Diyasandesh.in, and Earlynews.in raced to launch Android apps to capture those readers (at least 30 news apps targeted at Uttar Pradesh were available on the Google Play Store, boasting downloads anywhere between 5,000 and 100,000 each, FactorDaily reported last month). India is the world’s largest market for the Facebook-owned chat app, which hit 200 million monthly active users in the country last month. Viral hoaxes on WhatsApp are often difficult to stem because of the way it’s structured as a messaging platform, but can have real world consequences. 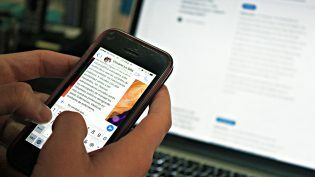 Gaur, who was born and raised in Pilibhit and has also worked as a fixer for several regional and national news outlets, said that he was prompted to start a paid news service by the overwhelming rate of misinformation he sees circulating on WhatsApp every day. Gaur also works as a stringer for Bhaskar Digital, Times Now, and a few other regional news channels, and has been experimenting with delivering the news in various formats since his university days. He produced, for instance, hit videos on the 2000 Panchayat elections for a local cable network after borrowing a camera from a friend who shot wedding videos. Saurabh Sharma is a Lucknow-based independent journalist and a member of 101Reporters.com, a pan-India network of grassroots reporters. A version of this story was originally published at FactorDaily. POSTED March 30, 2017, 12:30 p.m.
Sharma, Saurabh. "A reporter in a rural district of India uses WhatsApp to broadcast local news — and makes money doing it." Nieman Journalism Lab. Nieman Foundation for Journalism at Harvard, 30 Mar. 2017. Web. 20 Apr. 2019. Sharma, Saurabh. "A reporter in a rural district of India uses WhatsApp to broadcast local news — and makes money doing it." Nieman Journalism Lab. Last modified March 30, 2017. 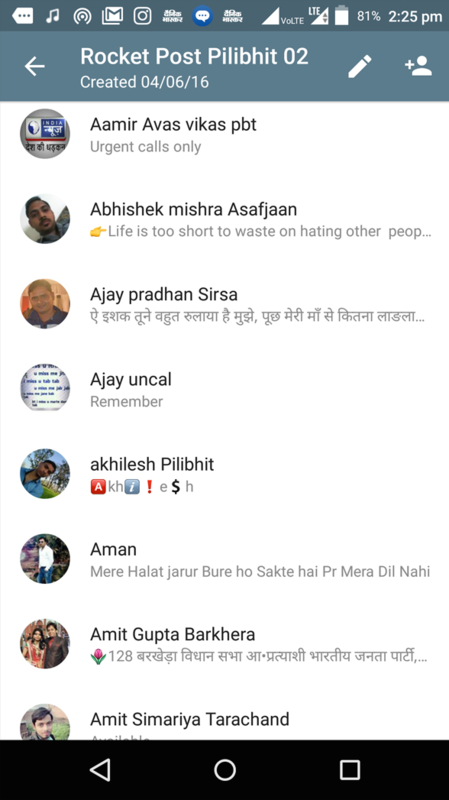 Accessed April 20, 2019. https://www.niemanlab.org/2017/03/a-reporter-in-a-rural-district-of-india-uses-whatsapp-to-broadcast-local-news-and-makes-money-doing-it/.